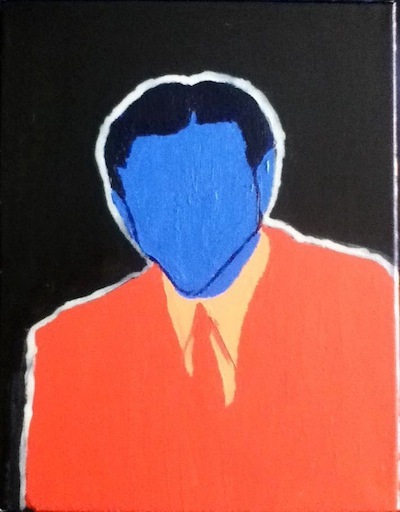 "I painted this portrait of Raymond Scott for my high school art portfolio! I did a series of similar paintings with people who have influenced me in the different arts: film, music, and literature. I also did portraits of H.P. Lovecraft and Stanley Kubrick. 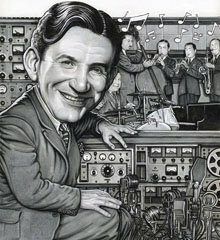 Raymond Scott rules!" 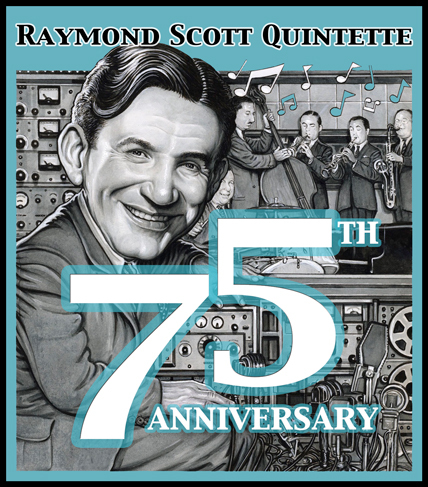 We look forward to their live shows and concert DVD during the 75th Anniversary of Raymond Scott's music in 2012. 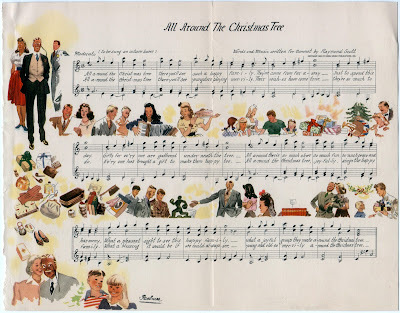 "All Around The Christmas Tree"
Irwin adds: This is the first performance by the Orchestrette since 2004, and features the original line-up. The evening will include a cameo by Beth Sorrentino singing "The Toy Trumpet" and accompanying herself on piano. Lyrics to Scott's composition were added for the 1938 movie, Rebecca of Sunnybrook Farm. "Musical DNA of the 20th Century"
RADIO TIMES is heard live by an audience of millions each weekday 10-noon and rebroadcast 10-midnight. 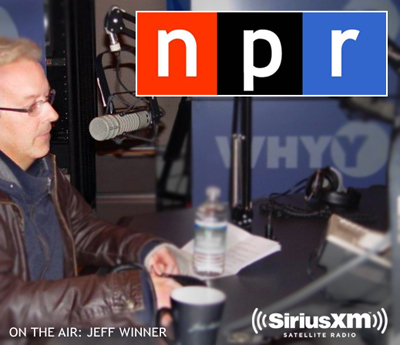 It is also heard live on the Sirius XM channel NPR Now 122 at 10AM. NPR Talk Sirius 123 airs it again from 6-8PM. • "Twilight in Tunes: The Music of Raymond Scott"
Labels: Carl Stalling, cartoons, contemporary nods, Mark Mothersbaugh, Powerhouse, Warner Bros.
Drummer Stu Brown and his sextet bring the music of the “mad professor of cartoon music” Raymond Scott to life — through the slapstick musical mayhem of all your favourite 1940s Looney Tunes cartoons, The Simpsons and Ren & Stimpy — with crowd-pleasing energy and wit. 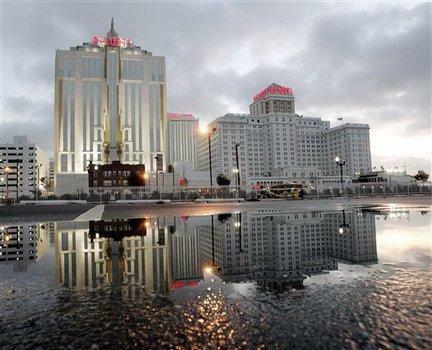 The Raymond Scott film won the "Best Documentary Feature" award from the Atlantic City Cinefest. 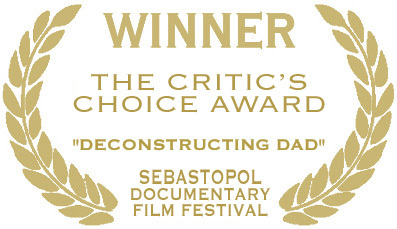 The doc, titled DECONSTRUCTING DAD, has garnered rave reviews from LEONARD MALTIN, THE ONION, and LA WEEKLY. Previous honors include the Sebastopol Documentary Film Festival "Critic's Choice Award," the Park City Film Music Festival "Director's Choice Gold Medal Award," and it was selected by the Don’t Knock the Rock Film & Music Festival in Los Angeles to be among the "Year’s Five Best Music Docs." 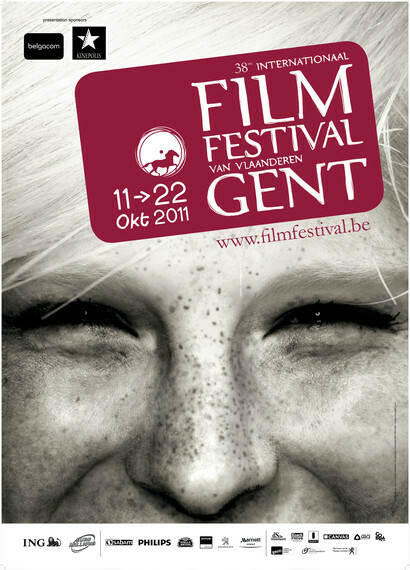 The new award-winning Raymond Scott documentary film, DECONSTRUCTING DAD, will be screened three times during the 38th annual Gent International Film Festival in Belgium, at the Arts Centre Vooruit: Thursday, October 20th at 2:30pm, Friday night, October 21st at 10:30pm, and Saturday night, October 22nd at 8pm. 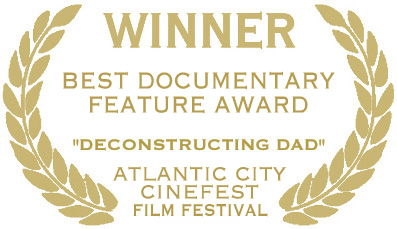 DECONSTRUCTING DAD, the new award-winning Raymond Scott documentary film, will be screened Friday night, October 14th at 6pm, as part of the 2011 Downbeach Film Festival & Atlantic City Cinefest. Director Stan Warnow, and co-Producer Jeff WInner (me) will attend, and do Q&A. UPDATE 1: The film won the "Best Documentary Feature" Award. 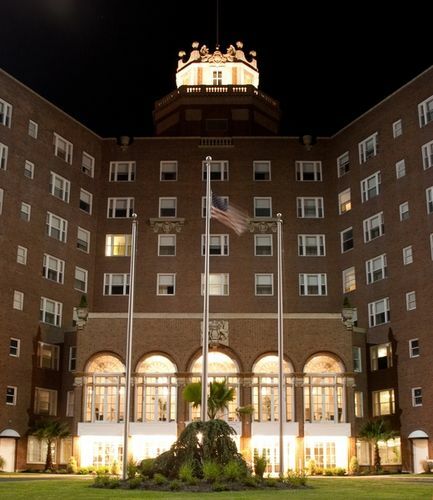 UPDATE 2: We were on the real boardwalk where "EMPIRE" takes place, and I learned this about the location of the movie theater: "Their 'Roaring Twenties' theme capitalizes on the success of the HBO series 'BOARDWALK EMPIRE' and accentuates the resort's Art Deco design, 1920s-era uniforms for employees, and music, drinks, and shows reminiscent of the period." 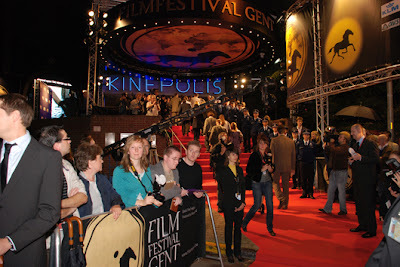 Naturally, this retro environment was an appropriate setting for our film. 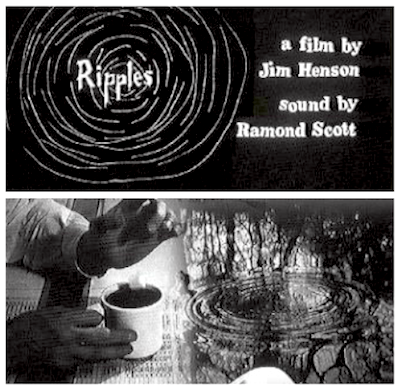 More than a decade ago, before I began to work with Gert-Jan Blom on the book and 2-CD set, "MANHATTAN RESEARCH INC.," few details had emerged about Jim Henson's collaborations with Raymond Scott. 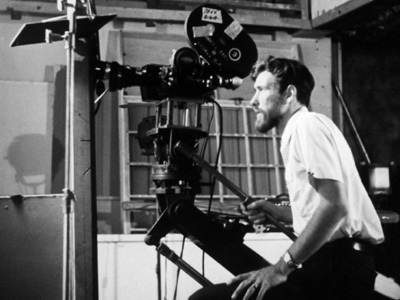 We now know that in the mid-1960s, Scott began creating a series of experimental films with Henson, who was an emerging artist. 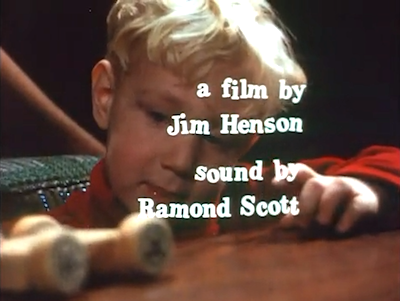 He would later have success with Sesame Street, The Muppet Show, and Hollywood movies, but the Henson/Scott projects were not intended for children. Instead the films are often serious, even creepy, and although they are nearly a half-century old, they have a surprisingly modern feel. 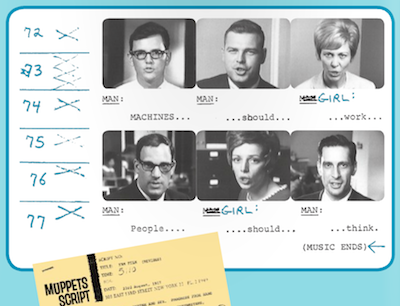 NOTE: The now iconic color photos, such as the one used in the header of this blog, were taken by Jim Henson during a visit to Raymond Scott's New York studios. 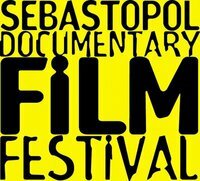 The Sebastopol Documentary Film Festival returns with 2011's "Best of the Fest" film series, screening six of their favorite films from this year's program. 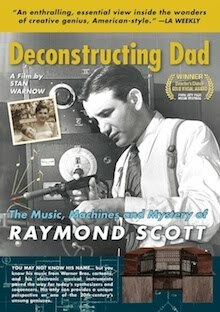 DECONSTRUCTING DAD, the new award-winning Raymond Scott documentary film, is the latest at Sebastopol Center for the Arts. It won the 2011 Critics Award, and it will be on the big screen at 7 p.m. On Friday, October 7th at the center, which is at 6780 Depot St. The cost is $10. 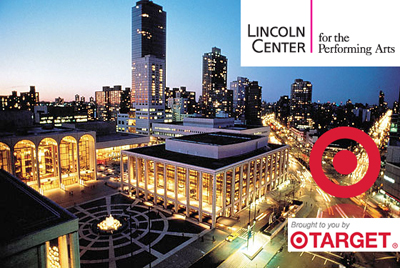 Sponsors include: Comcast, PBS, Whole Foods, and NPR. "This fest is making a big splash in the town that Tom Waits, Les Claypool, and Peter Krause call home. 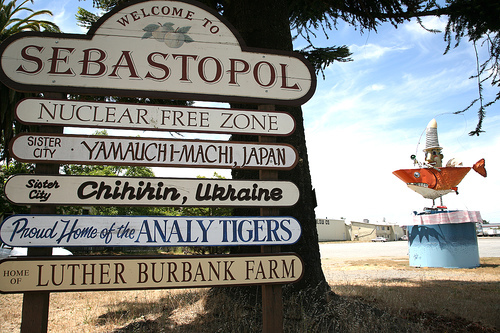 Sebastopol is a progressive, artist friendly community that supports our documentary festival with incredible turn-outs and engaged audiences. 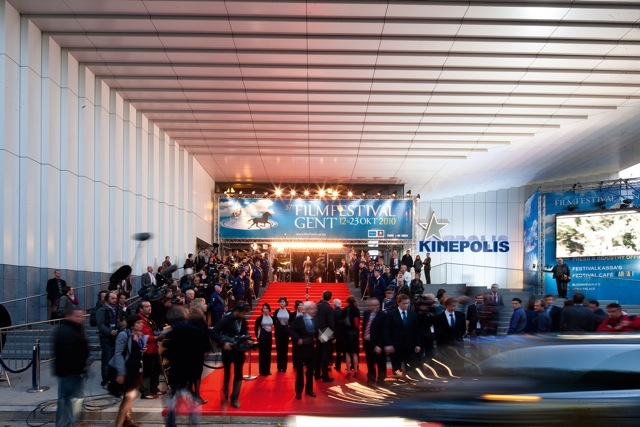 Our festival was chosen by MovieMaker Magazine as one of the '25 Coolest Film Festivals,' an honor we intend to uphold this year." 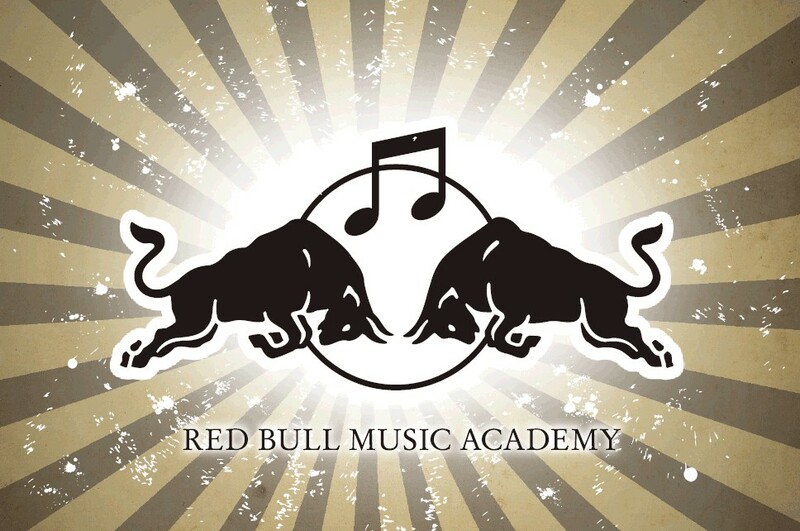 Red Bull Music Academy Daily News adds: "Samurai-style London Academy grad Kidkanevil just released a tribute beat-tape comprised in it's entirety from the music of Raymond Scott. An audacious feat no less, but the results are incredible: the thing goes hard. And in case you're worried, the tape is 100% cleared by the Scott estate so you can rest easily knowing no bad karmic repercussions are in store. Btw, we're on our third listen right now, and it keeps getting better." 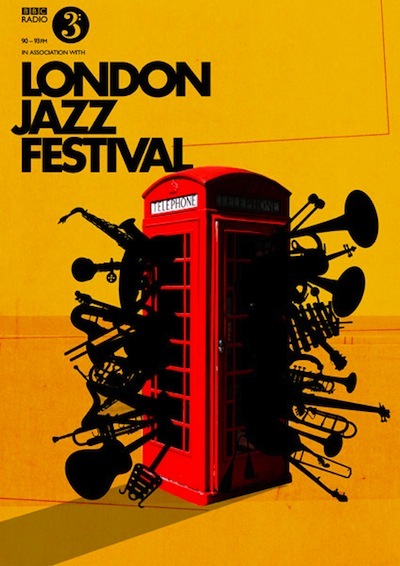 "A completely unique concert going experience." 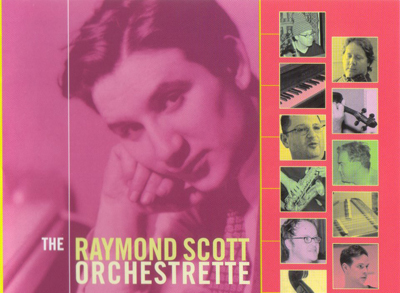 "It’s Raymond Scott, Not Hausmann"
"OMG! He’s tormenting Dorothy Collins!" "They were married. Doesn’t that go with the territory?" 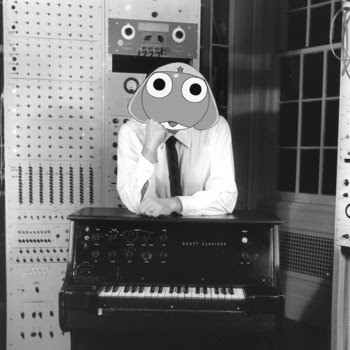 "I believe this Raymond Scott and he produced many of the beats off of loneytunes. Also if this is the track I Think he is doing it is light works, search it. Its a hell of a track." • SEE ALSO: "Urban Dictionary"
Today Mike Doughty dropped his new album, YES AND ALSO YES. There's no connection to Raymond Scott on this record, but we wanna plug it anyway. 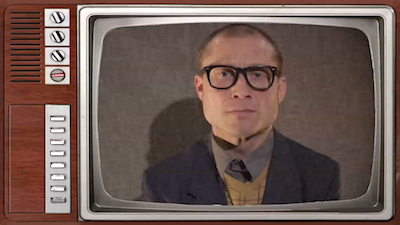 Irwin and I are big fans of Doughty's music and his 1990s band Soul Coughing — and not just because they released three tracks with Raymond Scott samples. 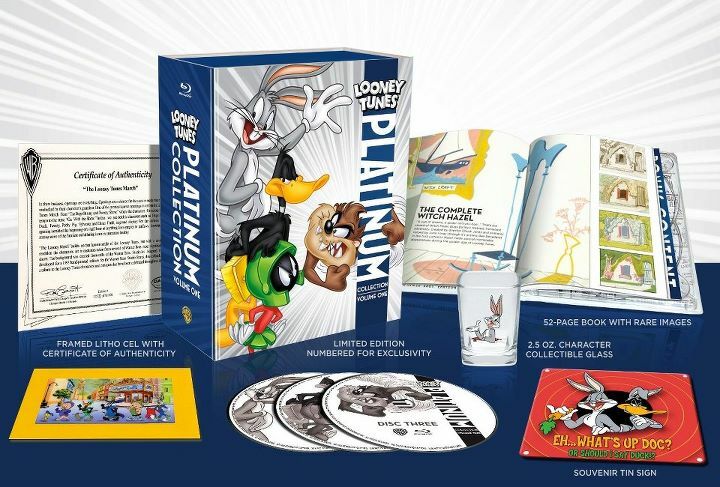 "Bus To Beelzebub," from their first album RUBY VROOM, was based on adapted loops from Scott's "Powerhouse," as heard in numerous Bugs Bunny cartoons. "Uh, Zoom Zip," from the same album, uses samples from the RS Quintette's recording of "The Toy Trumpet" that are so distorted they went unidentified for years. By contrast, the loops from the RSQ's "The Penguin" heard throughout SC's "Disseminated," on their 2nd album, IRRESISTIBLE BLISS, are easy to spot. I love the track and think it's one of the coolest uses of Scott samples by any artist, but Doughty is ambivalent. "The lyrics are not my proudest," he explained for SCUG.net. "Don’t get me wrong, I’m pro-nonsense, but at the time we were sequencing the record I dismissed the song as 'harmelodic vaudeville.' 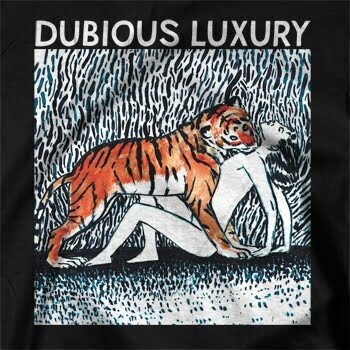 Democracy won out, the song made the record, and it ended up being the only damn song on the record that Robert Christgau liked when he reviewed it in Spin." 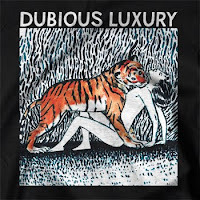 Doughty has been busy — he also released an album of loop-based electronic music this month called DUBIOUS LUXURY. 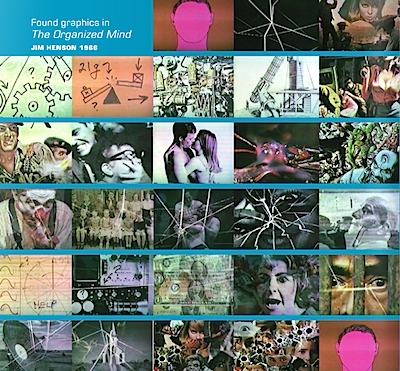 He explains, "I wasn’t noisy about it, at the time, but much of the sampled stuff in Soul Coughing was my work: the crazed Bugs Bunny sample on 'Bus to Beelzebub,' the peculiar Raymond Scott sample on 'Disseminated'." But don't expect more Raymond Scott samples. "After the first record, my bandmates were increasingly unreceptive to loops I brought in from other people's music. Maybe they were right, we woulda been poorer, giving our money away to other composers," he said at MikeDoughty.com. 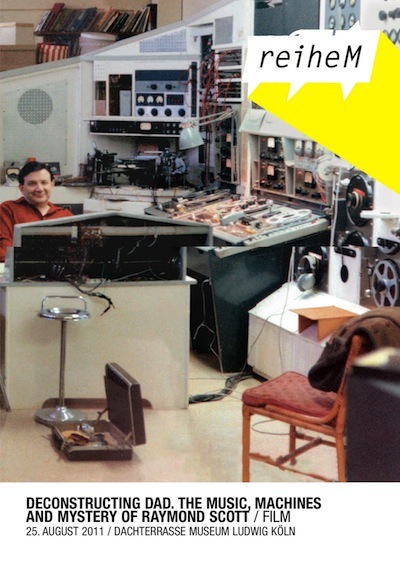 "I could only use the majority of the loops live — gone are the days when Warner Bros. would write a fat check to pay off the Raymond Scott estate and Toots Hibbert for their unsuspecting contributions! Even rappers are too smart to use samples these days." ADDED BY I.C. : Doughty just confirmed he'll perform live on my WFMU program on Weds. September 21, between 5-6pm (Eastern). MD also performed a couple of songs on WFMU's snarky SEVEN SECOND DELAY, hosted by Ken Freedman and Andy Breckman, broadcast from the UPRIGHT CITIZENS BRIGADE on July 27. 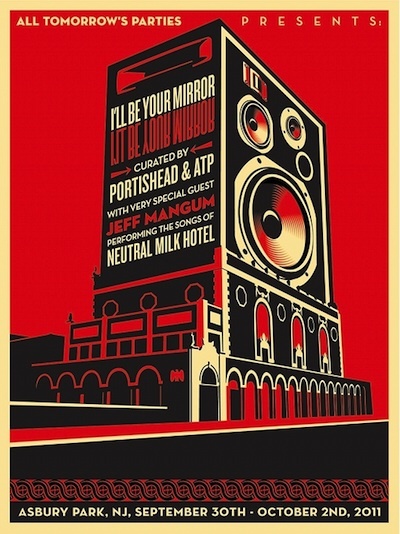 Labels: contemporary nods, contemporary takes, Powerhouse, remixes, The Toy Trumpet, Warner Bros. There are multiple layers of music history captured in the photo. 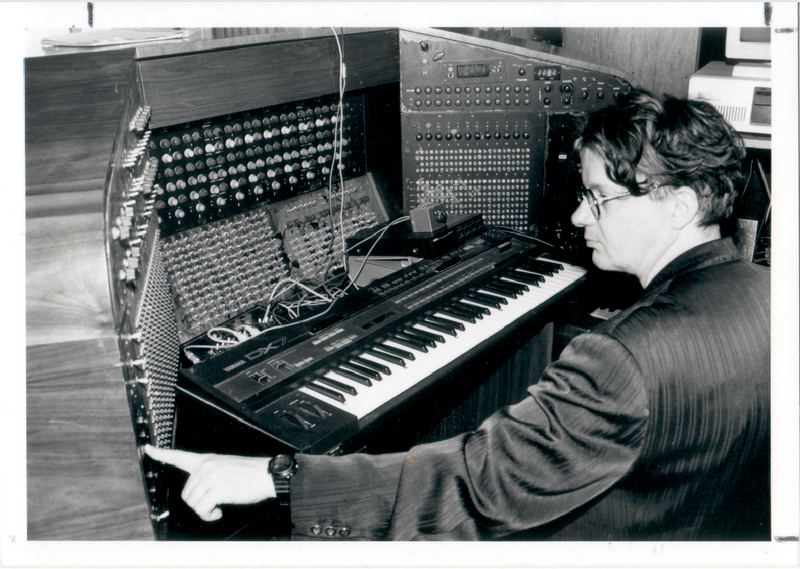 Scott’s work was an inspiration to Bob Moog, who created the Minimoog that was used extensively on Devo’s early albums. The Electronium is now owned by Mothersbaugh, but is not in working order. 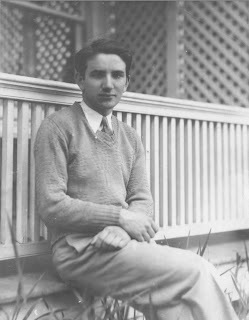 As the month expires, we confess that we neglected to observe that September 2011 marks the 90th anniversary of Harry Warnow's (not-yet-Raymond Scott's) Bar Mitzvah. We apologize for the oversight. There is no existing documentation for the exact date, nor the location of the services or reception, but it would have been scheduled for September 1921. His parents, Joseph and Sarah, would have been very proud of Harry if—despite his vocal shortcomings and stagefright—he had the courage to sing his haftorah. 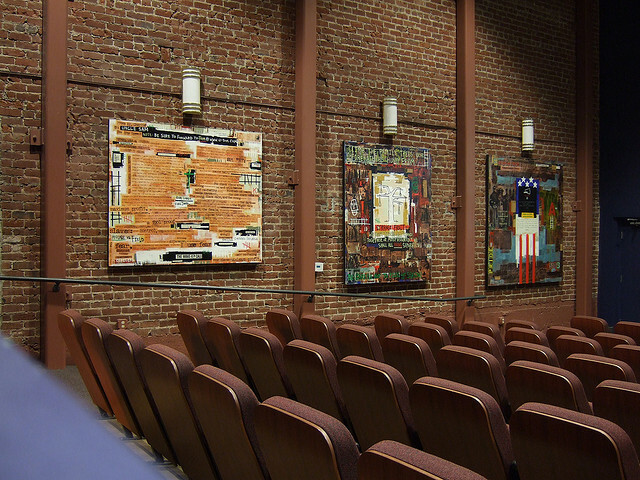 We spend months wandering the celluloid highway looking for masterpieces. 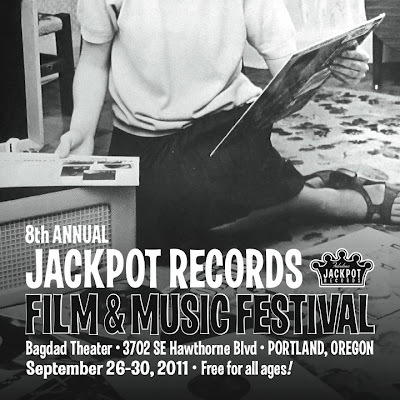 We've landed some genuine Portland premiers, had extremely colorful director appearances, and evaporated the minds of young and old alike with features that genuflect before no genre. We hope that you get as excited about this year's week of wonders as we are. 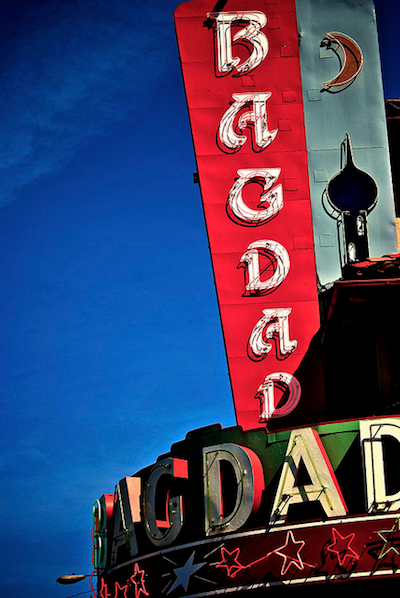 The Bagdad Theater: "This marvelous relic of Hollywood's Golden Age is a movie palace full of wonder and surprises. For nearly four generations now, the Bagdad's Mediterranean/neon persona and daily films have made it an icon of Portland's vibrant Hawthorne District. The interior is an attraction in and of itself, with barreled arches, ornate wrought-iron fixtures, brilliant mosaics and painted Mediterranean designs and characters." Caption on this photo reads: "On the sloping backyard lawn of their Manhasset, Long Island, home, singer Dorothy Collins and her husband, composer-conductor Raymond Scott, hoist daughter Debbie, 2½, aloft for a giddy dash downhill. 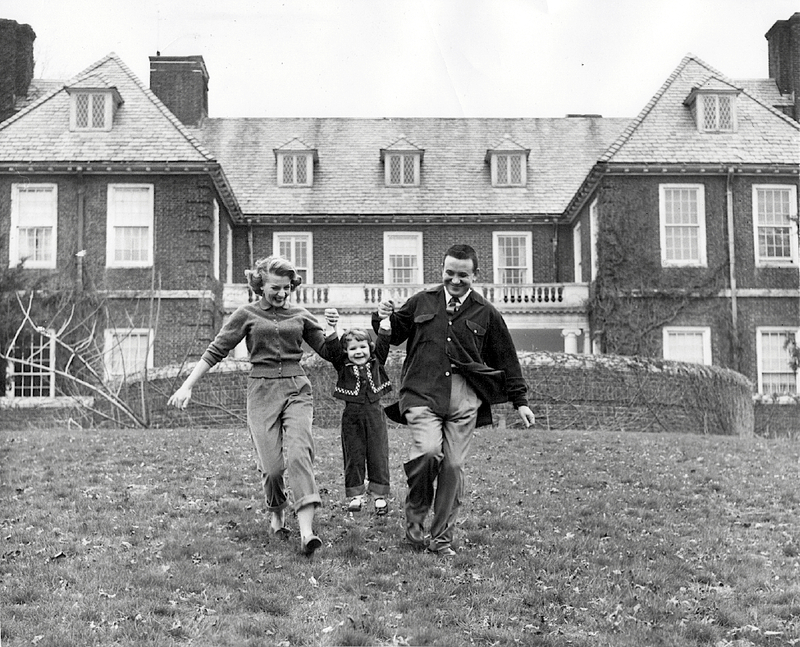 Their 30-room home is in the background. Credit (United Press Photo) 5/3/57"
DECONSTRUCTING DAD, the new award-winning Raymond Scott documentary film, will be screened on August 25th at 9pm, at the Museum Ludwig in Cologne, Germany, as part of the A-Muzik Film Series. 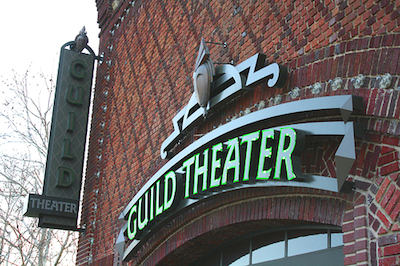 Director Stan Warnow will attend. 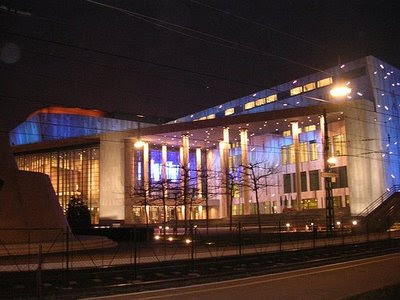 Museum Ludwig houses PopArt, Abstract and Surrealism, and has one of the largest Picasso collections in Europe. 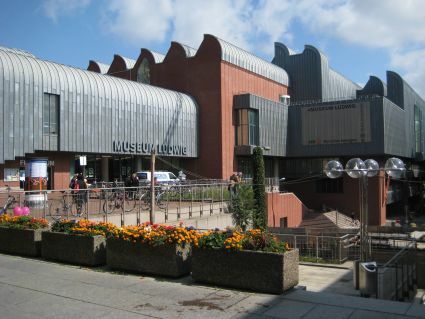 It also features many works by Andy Warhol and Roy Lichtenstein. 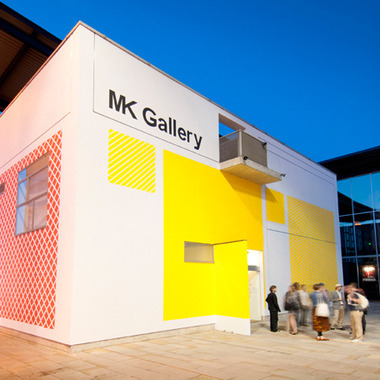 "Our Mission Statement: MK Gallery provides free access to high quality, innovative and thought-provoking contemporary art from around the world. 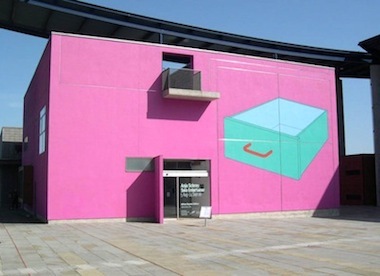 In its programme MK Gallery stimulates participation and debate, building relationships between artists and audiences." The Guild is the only remaining of the early-20th century theaters Oak Park was known for. Completed in 1915, the building's structure reflects the influence of the Moorish Revival. 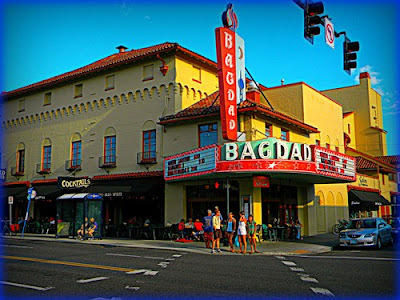 For decades, it was a premiere entertainment destination, and in its earliest days played host to vaudeville shows. 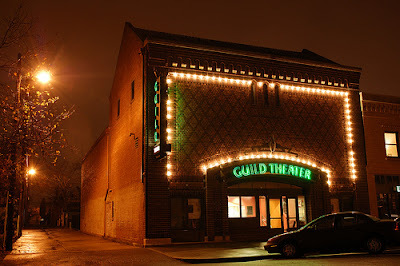 St. HOPE Academy has restored The Guild Theater and showcases film, lectures, and live performances. 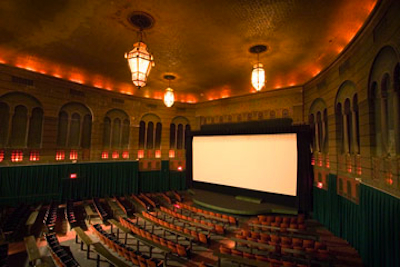 "'Movies on a Big Screen' fits perfectly within our distribution goals, in that they put to screen films that may not secure week-long runs in a commercial theater, but can highlight independent films and bring them to Sacramento — remember, the capital of California — and add to the great creative spirit that lives in that community." 2012 marks the 75th Anniversary of Raymond Scott's music, which is forever associated with Bugs Bunny and Daffy Duck — though bandleader-composer Scott had no interest in cartoons. Ever! 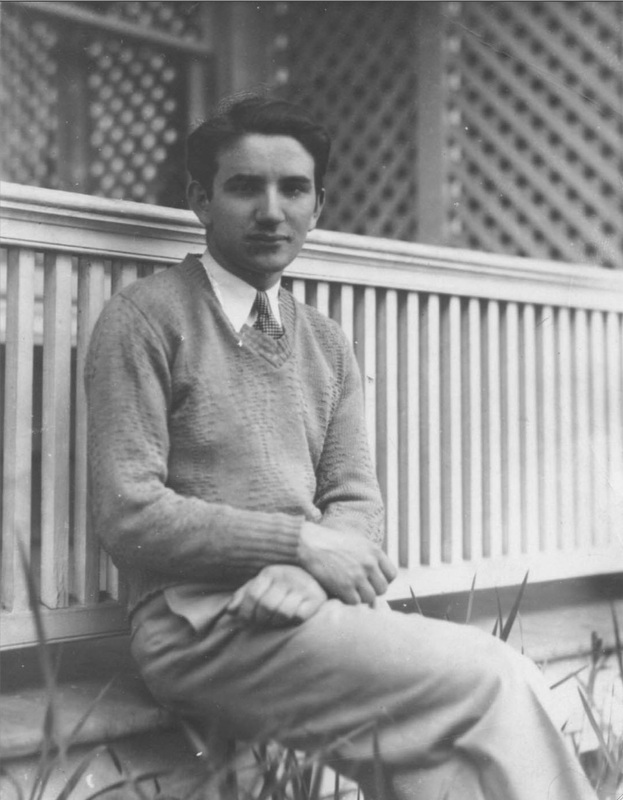 Composer, electronic music pioneer, inventor, and bandstand drill sergeant Raymond Scott was born Harry Warnow, in Brooklyn, in 1908. 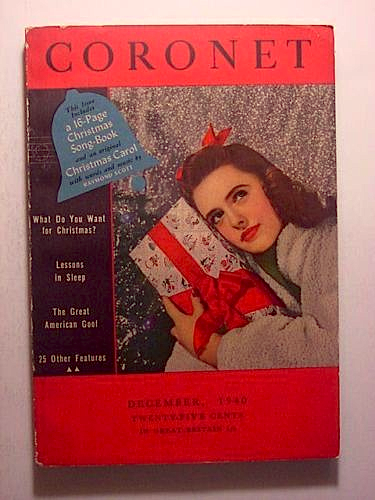 After graduating from Juilliard, he wrote the 1934 hit song “Christmas Night In Harlem,” recorded by Louis Armstrong. 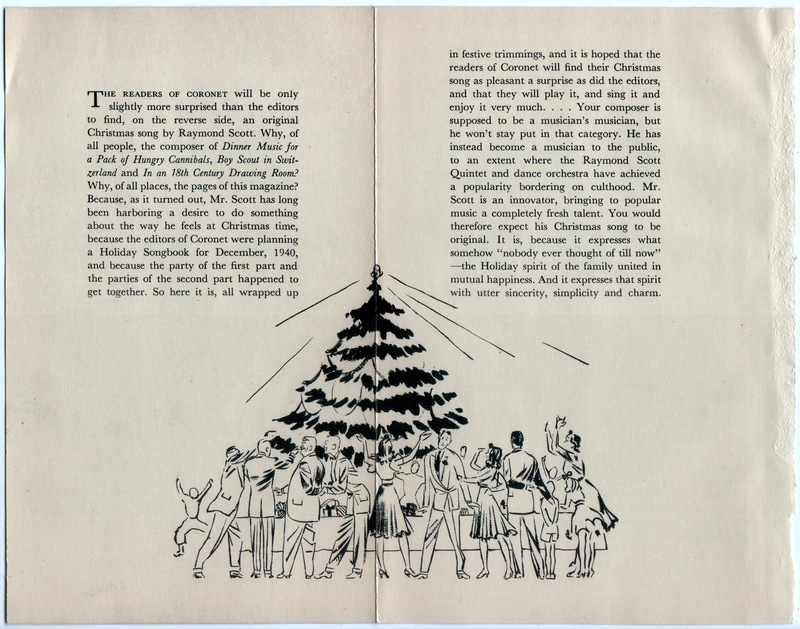 In December 1936, Scott debuted his six-man “Quintette,” which featured jazz giant Bunny Berigan on trumpet and drummer Johnny Williams, father of famous movie score composer John Williams. By early 1937, Scott's Quintette were stars on radio, on records, and — after landing a contract with 20th Century Fox — in Hollywood films. 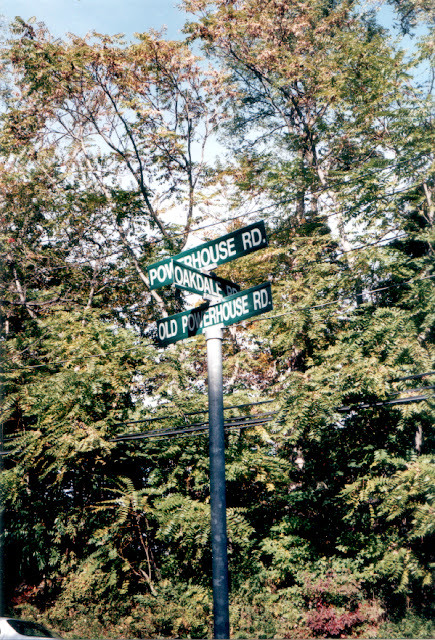 The RSQ reeled off a string of quirky hit records, including “Powerhouse” (recorded February 20, 1937 in New York at their first studio session). 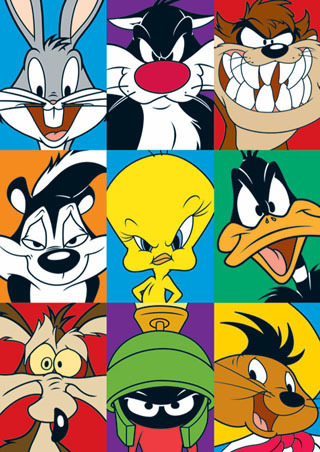 Thanks to its being quoted by Carl Stalling in dozens of LOONEY TUNES, the "Powerhouse" melodies have become genetically encoded in the DNA of every earthling. 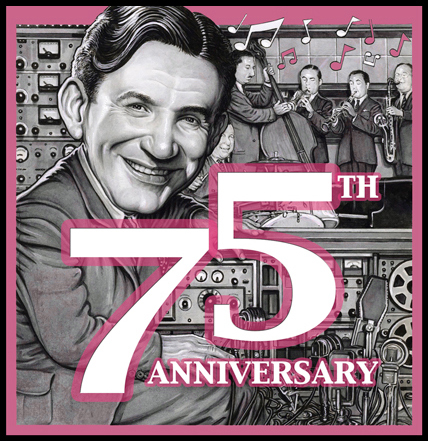 The Raymond Scott Archives celebrates the 75th with a series of live events and special projects (listed below). If you plan to coordinate an event, record Scott's tunes, or write about Scott, contact: info@RaymondScott.com. We can provide sheet music, photos, and historical resources. 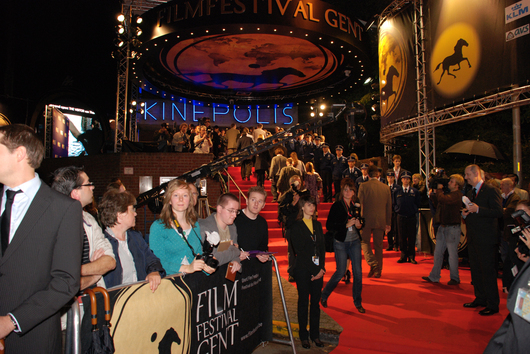 We are available for interviews and to host local programs. • Basta Audio-Visuals, the European label is planning several releases, including two vinyl LP replicas (which are available now — details here): Scott's 1957 orchestral THIS TIME WITH STRINGS, and a rare stereo mix of 1959’s THE UNEXPECTED, performed by Scott’s all-star jazz ensemble The Secret Seven. And a new 2-track single has also been released on the iTunes store — info: here. 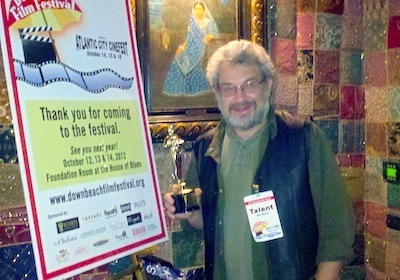 Hear & See:"All Around The Christmas Tree"
Film Wins New Award:"BEST DOCUMENTARY FEATURE"